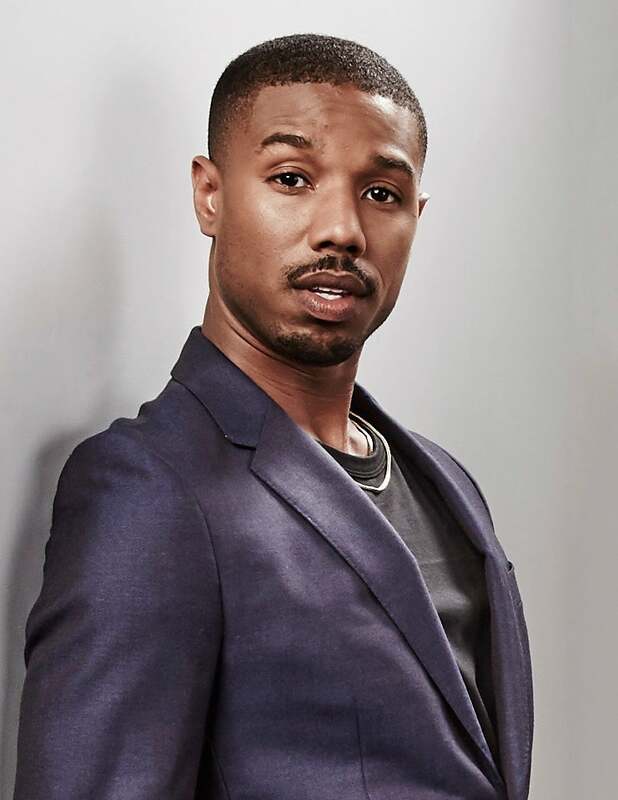 In an open letter given exclusively to ESSENCE.com, the "Creed" star says he is, and has always been, a strong supporter of the #BlackLivesMatter movement. Lastly, my fans who are women mean the world to me. This is especially true of Black women, who as a group have supported my work long before the industry knew my name. I deeply regret and am ashamed that I said anything to disappoint or disparage them. I apologize with my whole heart for referring to women in the way that I did. The word ‘female’ used in the manner that I did is dismissive and strips women of their humanity. It is a slang term that guys sometimes use to sound slick and cool coming up. But words have power and I realize now more than ever that this careless language is dehumanizing, inappropriate, and immature. I’m a better man than that. This reference to women will not come out of my mouth publicly or in private again.